What is the embed code and how can you use it. The embed code is a piece of HTML code of your Flipsnack magazine that you can add to your website so the content you want to provide to your readers is shown where they are used to finding you. Below you can see an example of a Flipsnack publication embedded on a website. To use this feature, go to My flipbooks, hover your mouse over your flipbook and click on Embed. A pop-in window will open and below the preview you’ll see the Embed tab. In case you want the flipbook to be mobile-friendly and to adapt the layout to the viewing environment by using fluid, proportion-based grids, flexible images, then check the Responsive box. In order to copy the embed code, just click on the Copy button. 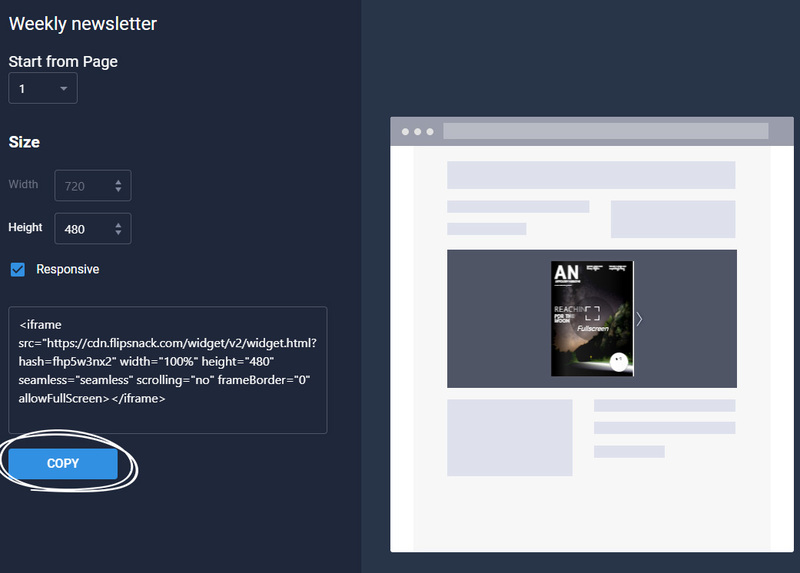 On your website, paste the code in a HTML supporting medium, like the source file of your website, or in an embed box. 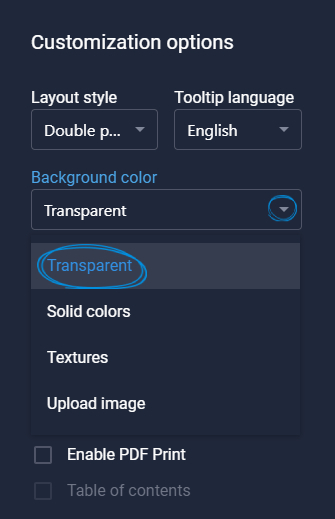 If you want the background of your flipbook to blend in with the background of your website, simply select the transparent background in the editor in the Customize section then publish to save the changes. 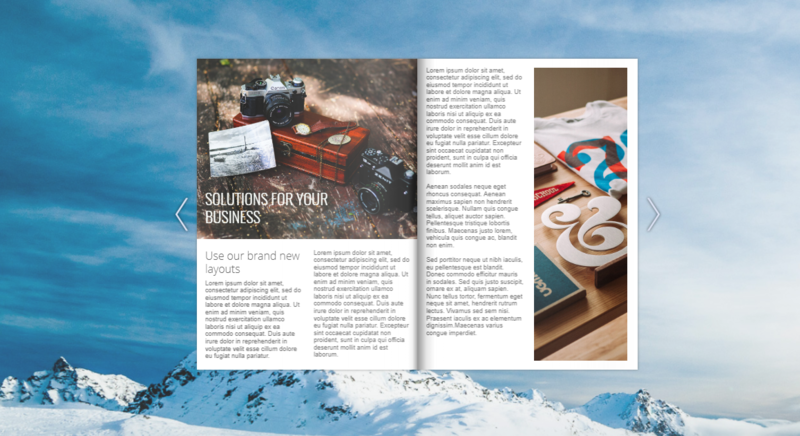 Here you can see how your responsive flipbook can look. Feel free to play with the size of your browser and check it on a mobile device as well. If you encounter any issues while embedding, you can contact us on the live chat or easily submit a ticket.